Ghent | Sara.es on the GO! Thank you!! That was a perfect way to start a magic week! Sometimes in life you just have to show up and the Universe will do the rest for you! 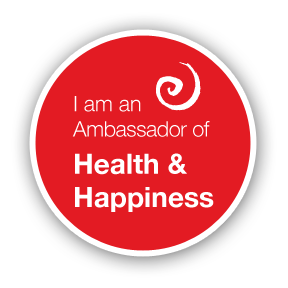 After a month with a lot of ups and downs specially health wise, I am happy to say that everything is fine in possible if you believe you can do it! 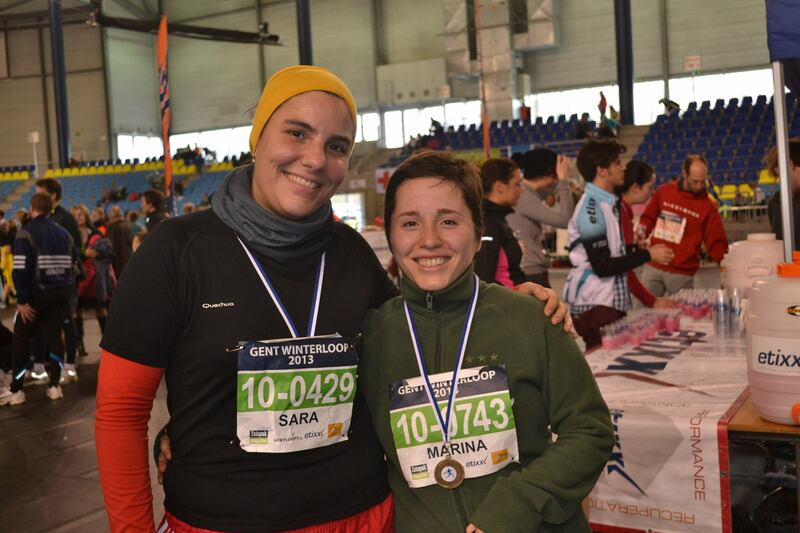 Marina and I had decided to take part in the WinterLoop in Ghent long time ago. Our first plan was to run 10k, but after listening to our common sense and bodies we thought that it would be better to go for 5k instead. And here they come the great news, we managed to finish in 43:10 minutes without having trained! Yessssss!!! Thank you for the organisation, all the random supporters, my roommates and friends to make it possible! Special thanks to Marina for running with me, I am very proud of both of us, we are doing great! We are already looking forward to RE-START training again and to go for the 10k sometime in 2014! 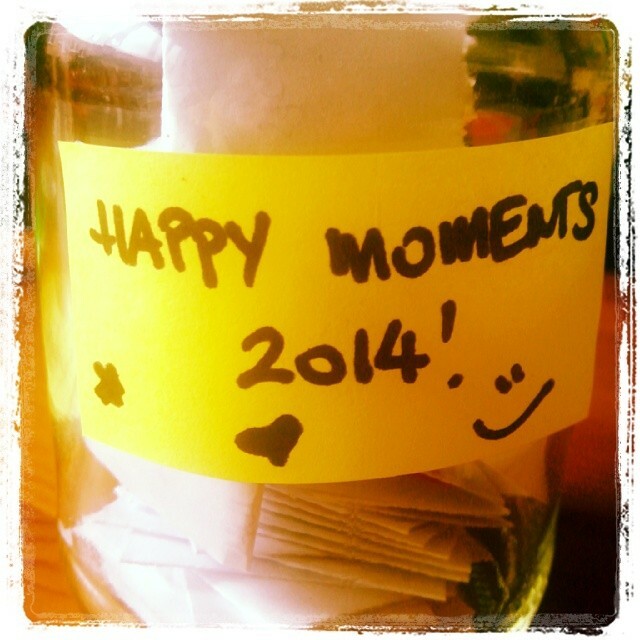 What is your challenge for 2014? 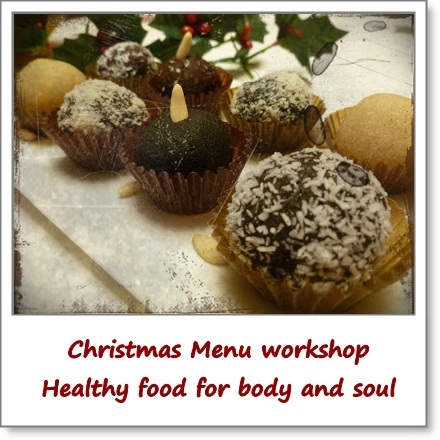 Christmas Menu Workshop – 12th December in Ghent! Are you tired of eating the same stuff every year? 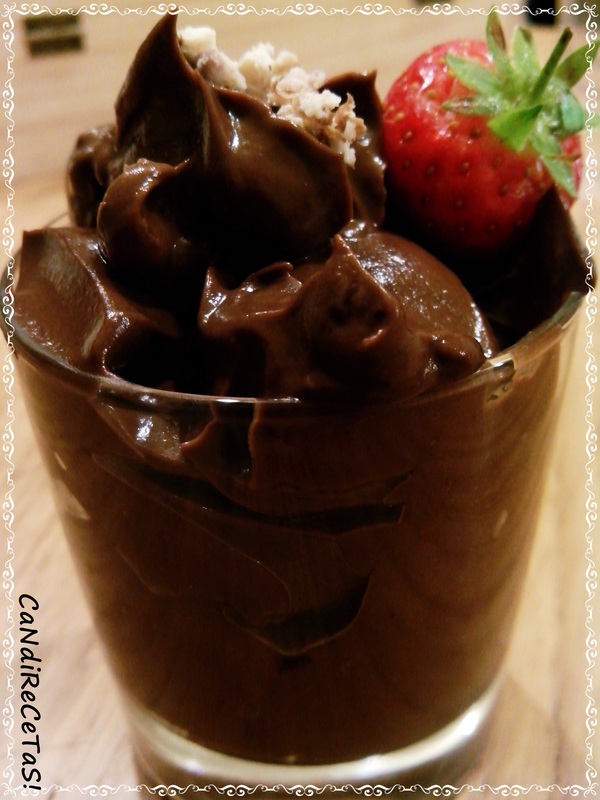 Do you want to surprise your friends and family with healthy & tasty alternatives? Come, learn, eat, share, enjoy and have fun! 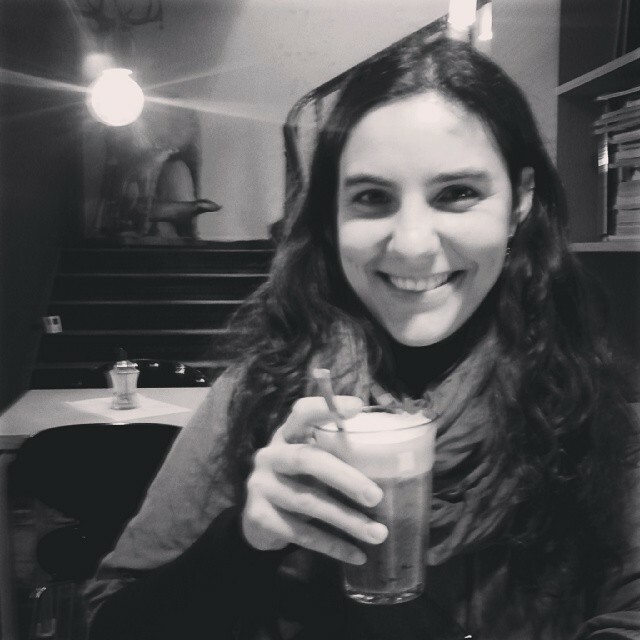 Eating Vegan in… Ghent! @ De Zuidkant! Ohhh yeah baby! Las Monday the 20th november I had de honour to enjoy a very cozy evening! Every single detail was just perfect, the company, the place, the food and the music! My boss and friend Lucie asked me to go with her to this new restaurant in Ghent, De Zuidkant, to delight the concert of a friend of hers. I just could not say no! Here you are both links, the one from Michael’s website and the one from the restaurant! Open the avocado and mix it all with the mixer! What do you think? Isn’t it simple and fast? I can tell you it tastes amazing! Try it and let me know how do you like it! Eating Vegan in… Ghent! @ Avalon! They do have menu but we went for the “Dagschotel” or “today’s speciality” and we got this amazing dish full of tasty veggies and quinoa, all organic! I could not say what I liked the most, it was all amazing! Do you want to know more about this place, visit their website: www.restaurantavalon.be. If you visit then I hope you enjoyed as much as I did! Smakelijk!